Do you like Monkey Go Happy Ninjas? Share it with your friends. 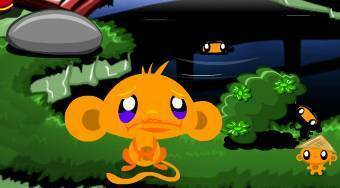 Monkey Go Happy Ninjas - cheer up the sad monkeys by helping them to find 70 mini-ninja monkeys.